i want to know that is it compulsory to be 21 years old min. to get register for snap exam??? Eligibility for SNAP after BBA from SMU? Eligibility for SNAP in B.Tech III year? Application procedure for SIIB and SNAP and difference between both of them? Application forms issue and exam dates for CAT, MAT, SNAP and SIIB? 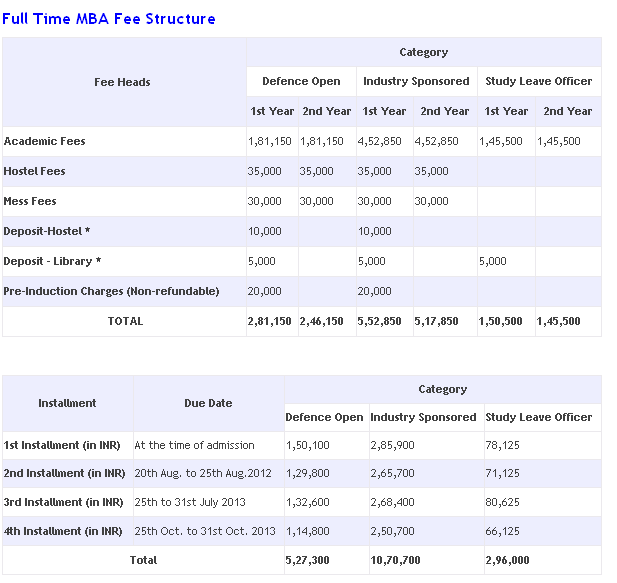 After finishing my UG degree what should I take in MBA course? Which are the colleges? Is it a good option to choose MBA in Biotechnology after doing B.Sc in Biotechnology? 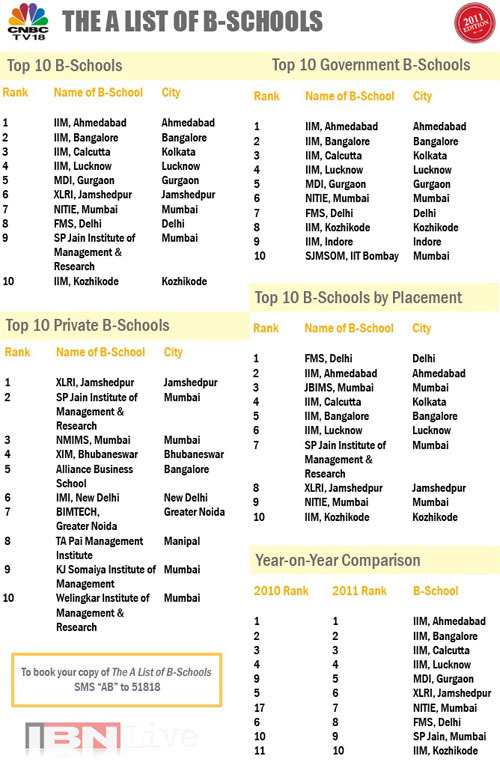 Scope of doing MBA in Biotechnology? Eligibility for SNAP after 12th standard? Re: Eligibility for SNAP exam? 1. minimum 50% in graduation from a recognized university. 2. final year student may also apply. 3. no minimum or maximum age limit for the test. 4. no fixed number of attempts for the test. so there is no such criterion that minimum 21 years is required for snap. any candidate who completed his graduation or in final year of bachelors degree can apply for it. In eligibility criteria of SNAP, there is no mention about age limits. So you can safely assume that it is not compulsory to be 21 years old. According to me if you have graduation degree with 50% from recognized university you are eligible. SNAP refers to Symbiosis National Aptitude Test. For SNAP test, you need to have minimum 50% in your bachelor degree in any stream from an recognised university. If you are from sc/st category then you need to have 45%. No age limit is stated for it and no work experience is needed for it. SNAP test is going to held to be on 16th December 2012. Symbiosis National Aptitude Test (SNAP) will be conducted on 16 December 2012 by Symbiosis International University (SIU). (45% for SC/ ST candidates) . Candidate must have completed 21 years of age and Candidate must be citizen of India . [FONT=Arial, Helvetica, sans-serif]Well there is good news for you that is online registration is going on for the SNAP exam , and last date is 23 November 2013.
student having 50 % marks in graduation can apply for SNAP. but if you are from sc/st category then you need to have 45% only in graduation. Minimum age limit according to the notification for SNAP exam is 21 years... If the candidate want to avail relaxation in age he/she must attach all documents to prove their eligibility for age relaxation. There will be 180 multiple choice questions. Candidates will get two hours to answer these questions. 60 questions from Analytical & Logical Reasoning part ,and 40 questions each from Quantitative techniques, General Awareness and General English and for each wrong answer .25 marks will be reduced from the total marks scored by the candidate. Candidates must have completed his/her 21 years of age to apply for this management test and those candidates who are pursuing or awaiting last semester results may also apply for this exam. 2 hours are fixed to solve complete paper means total 120 minutes are there for candidate. If you have not completed your 21 years of age then you can not apply for this test. exam than get a job in MNC company.You can get good package of salary. SNAP -Symbiosis National Aptitude Test date of exam December . You must be good in communication skills. Graduate university should be recognised by ugc/aicte. SNAP stands for Symbiosis National Aptitude Test. This exam held for those who want to join MBA course in Symbiosis International University. CAT,MAT,XAT and some other mba entrance exam are equivalet to SNAP. Here I am giving the eligiblity criteria for SNAP exam which is vary for CAT,MAT,XAT exams also. > Candidate should have Graduate Degree in any discipline from a recognized university. > Those who have given the exam of the final year of graduation can also apply for this exam. > Minimum 50% marks should be there in your graduation. > Reserve category candidate get relaxation in their marks (percentage) only . > No age limit for this exam. this exam is conducted by Symbiosis International University -Pune for admission into MBA courses offered by it. The exam is generally conducted in December. 1.you should have completed graduation in any stream from regular degree course from a recognized university. 2.you also need to have a minimum of 50% marks in Graduation. Student having 50% in graduation will apply for SNAP. however if you're from sc/st class then you wish to own forty fifth solely in graduation. Minimum ordinance in line with the notification for SNAP communicating is twenty one years... If the candidate wish to avail relaxation in age he/she should attach all documents to prove their eligibility for age relaxation. There will be a hundred and eighty multiple alternative queries. Candidates can get 2 hours to answer these queries. sixty queries from Analytical &amp; Logical Reasoning half ,and forty queries every from Quantitative techniques, General Awareness and General English and for every wrong answer .25 marks are reduced from the overall marks scored by the candidate. Candidates should have completed his/her twenty one years old-time to use for this management take a look at and people candidates WHO area unit following or awaiting last semester results may additionally apply for this communicating. Provide SNAP communicating when complete graduation and you want to be get a decent marks in graduation than apply SNAP communicating as a result of its a best MBA course and you can doing a piece laborious than get a admission MBA B- faculty and you'll be able to provide SNAP exam any age there's no bar. Exam than get employment in MNC company.You can get smart package of earnings. Minimum ordinance in line with the notification for SNAP communicating is twenty one years... If the candidate wish to avail relaxation in age he/she should attach all documents to prove their eligibility for age relaxation. there'll be a hundred and eighty multiple alternative queries. Candidates can get 2 hours to answer these queries. sixty queries from Analytical &amp; Logical Reasoning half ,and forty queries every from Quantitative techniques, General Awareness and General English and for every wrong answer .25 marks are reduced from the overall marks scored by the candidate. minimum 50% in graduation from a recognized university. final year student of graduation may also apply. Anyone can attampt this exams without any Limit. Pattern of the exam & related books for preparation of FMS entrance exam?